Calm and focused waiting for their turn. 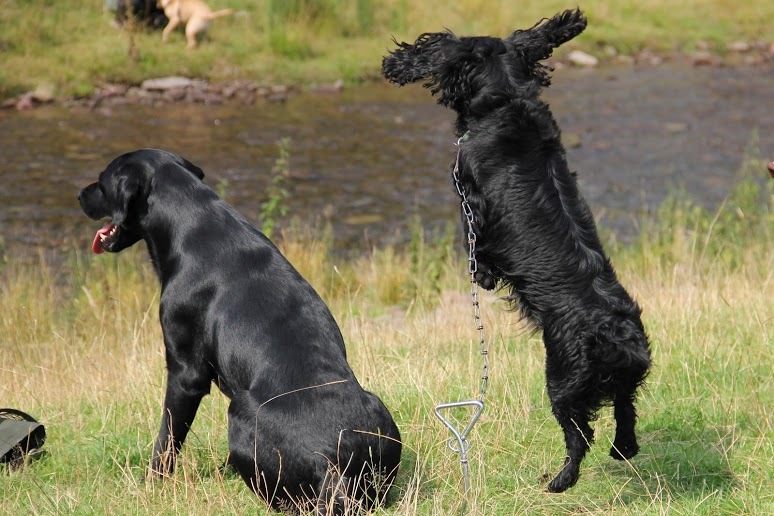 In today’s blog, I would like to talk a little about the dog’s expectations in connection with gun dog training – and any other training for that matter – I think that it is a subject that we never can talk too much about or remind ourselves often enough about. 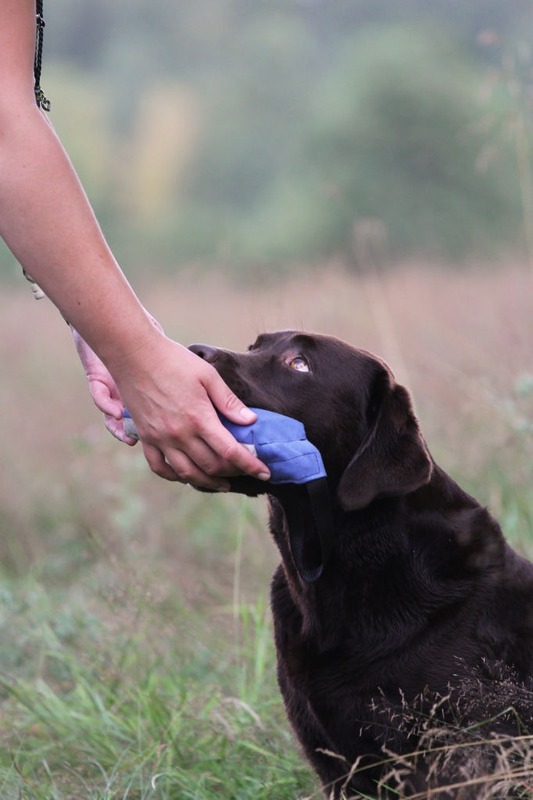 If the dog has too high expectations, for instance during the hunt, she might get too eager and start to whine, bark, “close her ears”, run off without having first received a cue, or start chewing on the game, and it might also be difficult to just get the dog’s attention. The dog might also show other not as obvious symptoms of stress as for instance yawn a lot, pant, shake, look fixedly at something and not being able to let go, or maybe start to sniff a lot. 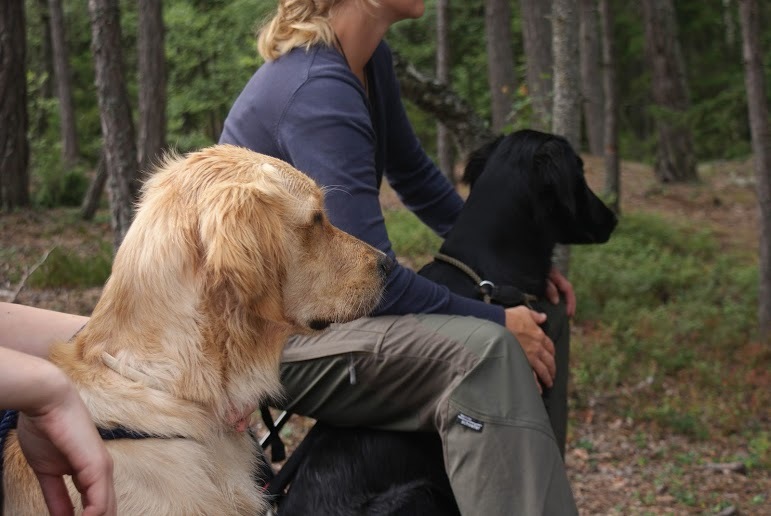 “Stress is vital, without stress we would die”, says my friend always – she does research about the brain – when I am worried about my dogs and afraid that I might stress them too much in different situations. And that is true. We want the dog to be a little stressed, when she is going to work or train – otherwise there won’t be any power or focus in the work. The challenge is to find the balance, yes, you know … it always is. 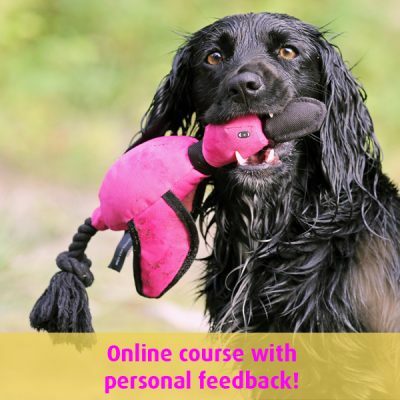 I try to think about the importance of training in different ways to prevent my dog from getting stressed and have too high expectations in certain situations, for instance I teach her that there is an on and off button, and to relax in different environments – it is important to start when the dog is a puppy. 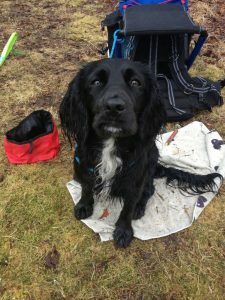 I think about the importance not to train like crazy, when the dog is young, and to do a lot of varied training, and I am also try to train the dog just to be in as many different environments as possible. But then, when we have started to train our dog a little more because she is a little bit older and we can train her in a more active way, there is a new big challenge: To vary the exercises, especially dog owners that have a super smart dog who just says: “Goodbye, I can do this by myself” after just one repetition. Different things trigger different dogs. 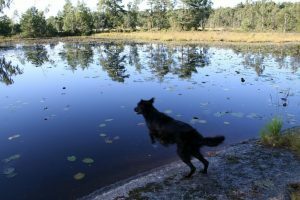 My dog Tassla only needed a total of FIVE marked retrieves on water over a couple of weeks to get totally crazy when she was close to water. So, then I had to train her to relax close to water for a couple of months (we trained other things next to the water and I had coffee and just sat down with here by the water) and after that she has only been allowed to do one marked retrieve in the water. The most important thing is to STUDY THE DOG YOU HAVE IN FRONT OF YOU and think about what she might need more of or less of. 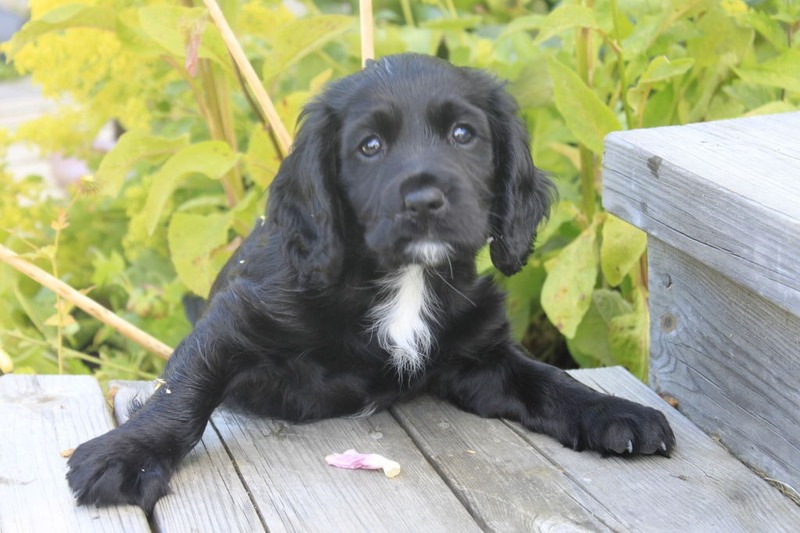 Here are a couple of things that I think about when I train my super smart one-and-a-half-year-old Cocker Spaniel to break her high expectations. To be imaginative when it comes to the variation of the training. It’s so easy to go out and do the same things all the time. I guess that you know the feeling. My suggestion is that you write down 25 different exercises on 25 slips of paper. 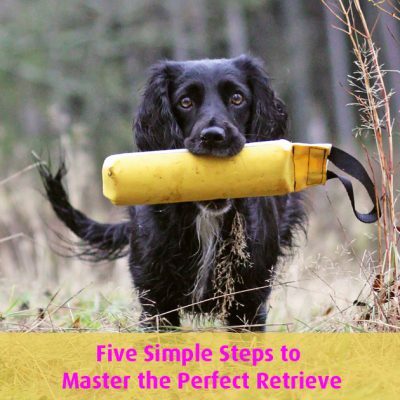 It can be easy things like throw a marked retrieve, turn and go in the other direction, and cast your dog 20 yards over a ditch to a retrieve and blow the stop whistle and so on. Then you fold the paper slips and take a certain amounts of paper slips (depending on how long time you want to train) and then you do the exercises in the same order that you took them. 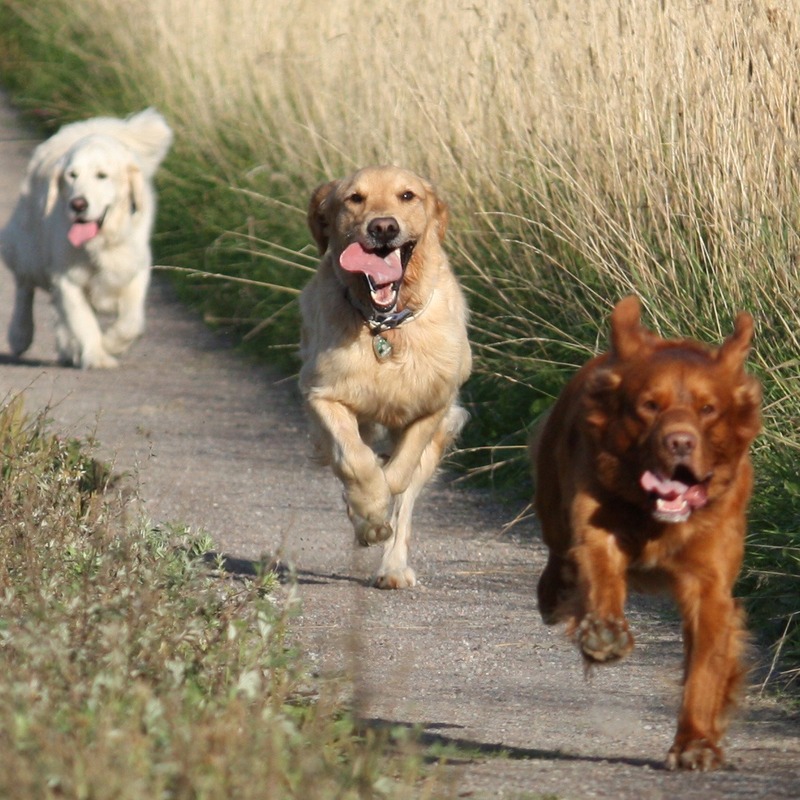 As soon as you notice that your dog has high expectations when it comes to a certain exercise, do something else. Otherwise the dog will get even higher expectations and in the end, you will have a problem. But don’t forget that it can be too much … Keep the balance. 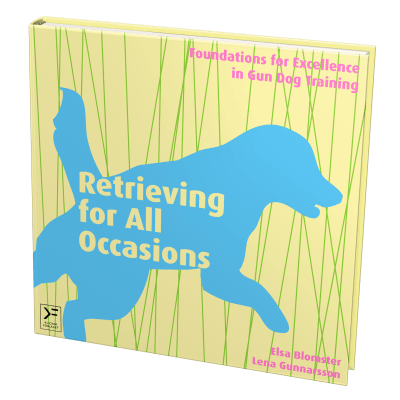 If your dog must turn around and walk in the other direction every time you threw a retrieve she could – in theory at least – start to expect just that and not be focused on the dummy anymore. It is, of course, important that the dog gets a chance to do her work in the right way and with the right feeling.